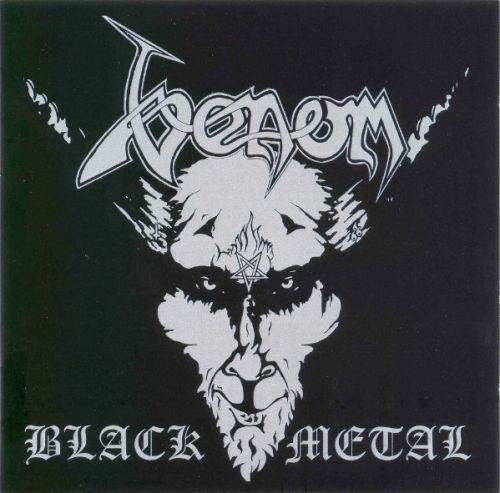 VENOM - BLACK METAL EXPANDED EDIT. (CD) | Online Shop | Wizard LTD. Album: "BLACK METAL EXPANDED EDIT. (CD)"
Neat/Sanctuary&apos;s 2002 reissue adds a whopping 9 bonus cuts between alternate takes, singles, and demos, and killer packaging to boot. And original fans can rest assured that no amount of remastering can put a pretty face on Venom&apos;s incredible racket (the drums still sound like cardboard boxes -- thank God.